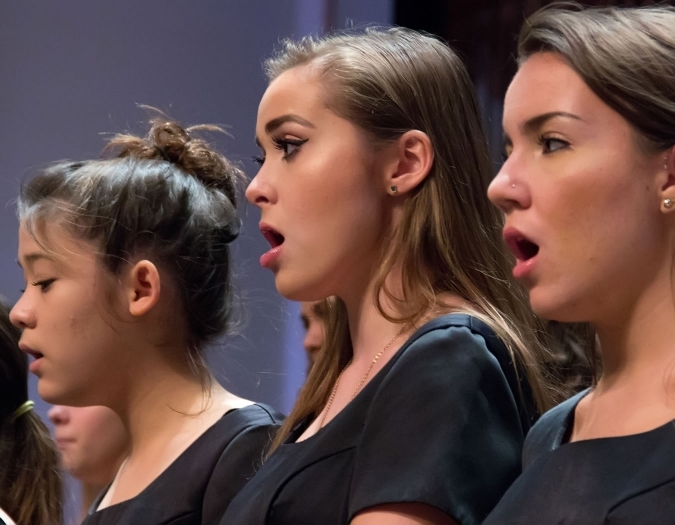 This chorus of 100 voices performs in their annual spring concert in Hayes Hall. Part of this year's Community Day celebration. 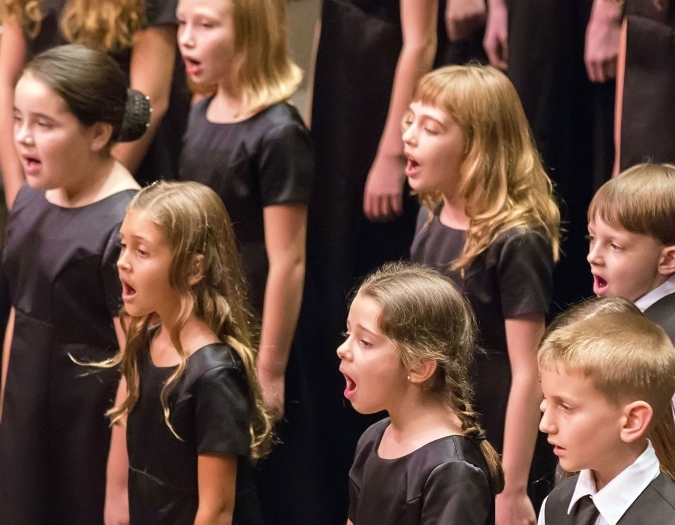 The Naples Philharmonic Youth Chorus is generously endowed by Carmen and Jim Campbell. 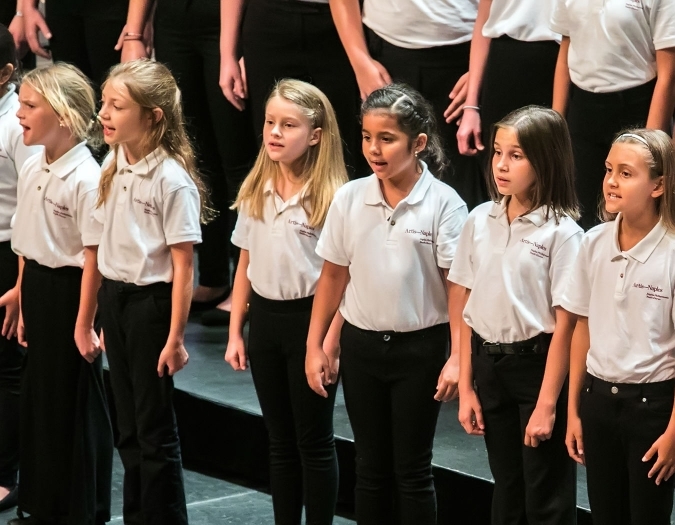 The Naples Philharmonic Youth Chorus (NPYC) provides young singers performance opportunities on Hayes Hall stage alongside the Naples Philharmonic and at distinct community events. 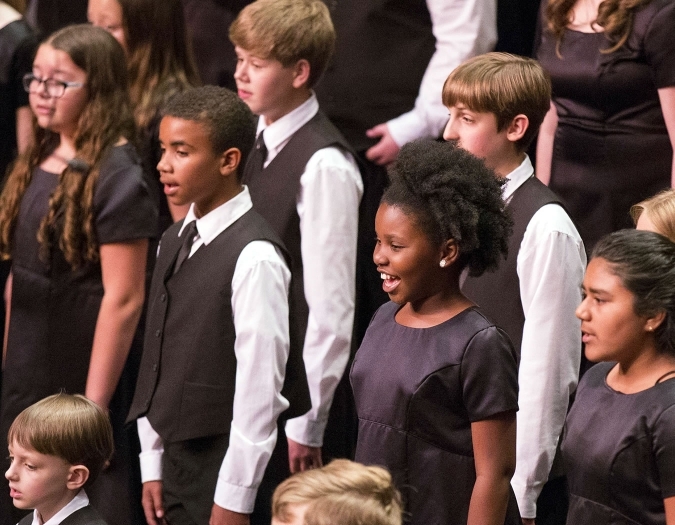 The 100-voice NPYC is directed by James Cochran and includes singers in elementary, middle and high school. 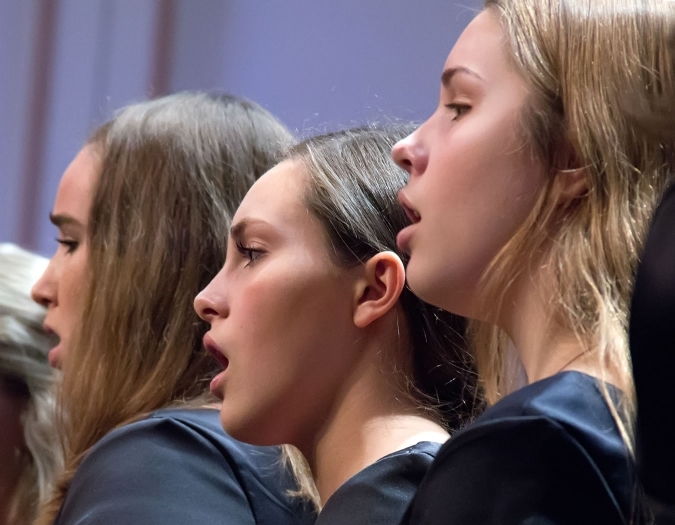 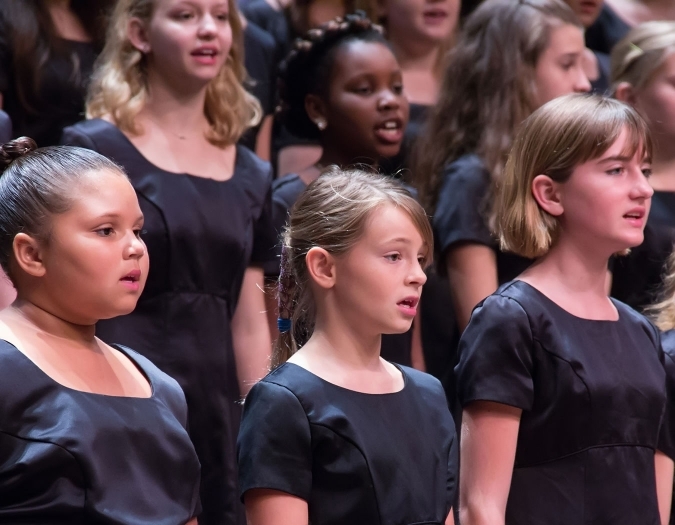 Learn more about the Naples Philharmonic Youth Chorus.